When I found out I was going to be a daddy for the first time I was immediately struck by a myriad of emotions including excitement, exalted joy and blind panic. Most of all though it was pressure. Not little baby pressure but big, squeezing monster pressure, the kind you’re subject to being a mile down at the bottom of the deepest ocean floor with an overweight scuba diving, weight lifting elephant sitting on you. That kind of pressure. It was the knowledge that how my child would develop emotionally, how they’d relate to the world and everyone in it and how they’d experience their life would be largely down to me and their mummy. Specifically, how we speak to them, what we instil in them, how they see us interact with others, how we bring them up and lots more. It was truly terrifying. To be fair this wasn’t my initial thought when I found out. My initial thought was, “Yes, two weeks off work for paternity leave, result.” There were approximately 15,000 books on how to prepare for a baby and bring them up and that was just too overwhelming to consider choosing anything from. What makes it even harder to bring up a child is that it’s easy to slip into familiar patterns of behaviour ie how you were parented. For some this would be great, after all your parents did a great job. Then again, maybe they didn’t and as well intentioned as they were, their methods and approach led you to seek counselling for years to deal with it. Anyway, here’s my list of important things to tell and show your child. Following this is my list that I gave my nephew who just became a teenager. Some of these are a little tongue in cheek so please feel the need to judge me too harshly. I’ll expand my meanings of the first list shortly. It’s Katie’s birthday party this afternoon and I need to hoover the house otherwise Mrs Banana Head will shout at me and throw cauliflower florets at my head. Things To Tell Your Child To Help Them Develop With a Good Sense of Self and Other Stuff. Jade was mesmerised and terrified by the size of Paul’s nose. Sageful Advice For Benji on Turning 13 and Becoming a Teenager. Live every day like it’s your last. Apart from the days you’re in a bad mood and would rather just eat pizza or sit down and watch 9 Marvel films in a row. Never go to bed on an argument unless the argument was with your brothers. In that case wait til they fall asleep then shave one of their eyebrows off. Always try and be truthful unless you really need to lie. In this case, maintain the lie until you believe it yourself. It worked for Lance Armstrong for over 10 years. Be true to yourself and never be who or what other people want you to be. Unless that person is a girl you really like. In this scenario you should do whatever she wants; change your clothes, get rid of your friends, denounce Spurs as your team, shave your whole body. That’s a joke of course, never shave your whole body, the rash will be awful. Never regret anything you do in life, every moment is meant to happen and is part of your journey. Well, apart from the time you had an accident at Cub Camp because you couldn’t find the toilets in time. Wait, that was me, doh. Cherish the relationships you have with your family, they’re unique, special and help define who you are. Well, unless anyone in your family is really annoying in which case you should pretend you can’t speak English when they talk to you, it will drive them nuts. Celebrate your uniqueness and be proud of who you are. Well, unless you have posters of Justin Beiber, Justin Fletcher (Mr Tumble) and Justin Topper (The Sun’s horoscope person) in which case you have serious problems and should seek counselling immediately. It’s never the wrong time / day for either pizza, Sushi or Nandos. Try and give all music a chance. 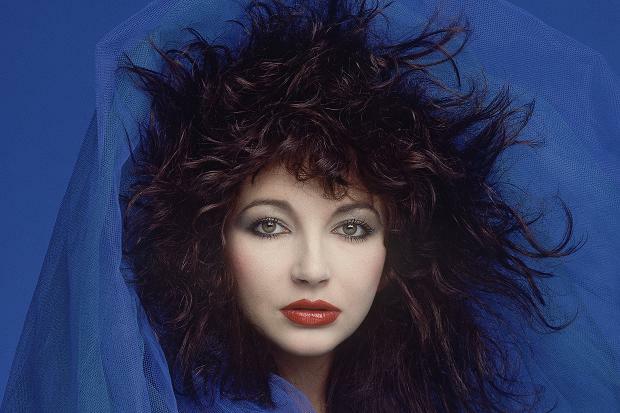 Especially Kate Bush. It’s true, his name really wasn’t Quaid. Meeting women can be very difficult and needs a subtle, careful approach. I’ll share with you my proven method of attracting women. 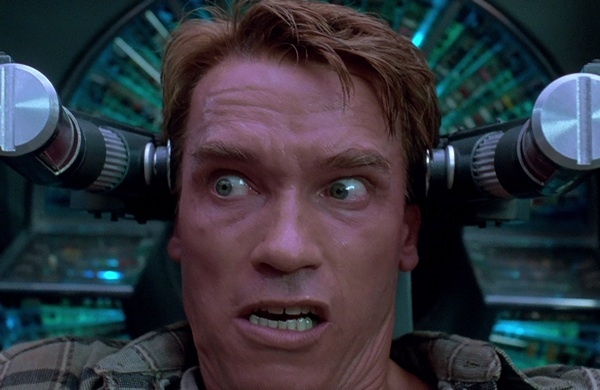 Go up to one and politely say “Excuse me.” When she replies, simply stand right in front of her face, contort your own and loudly say the following, “My name is not Quaid.” For your reference, this is Arnold Schwarzenegger in Total Recall. You too will experience the 100% success rate I did of getting hard slaps round the face.